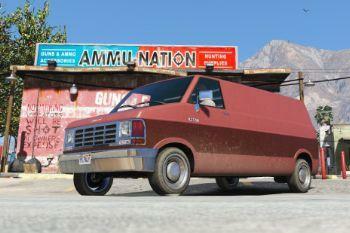 Updated version of the Brute Pony, Based on a '91 Dodge Ram Cargo Van. 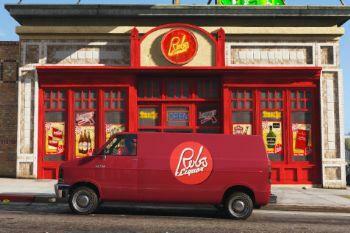 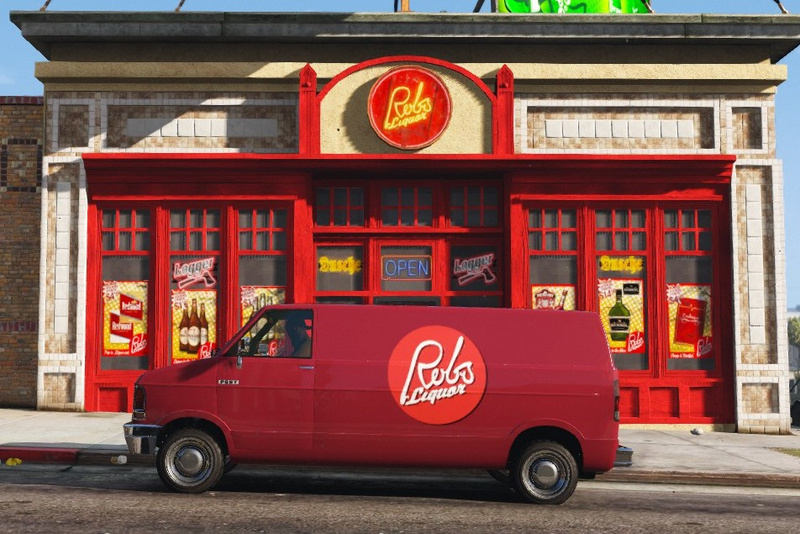 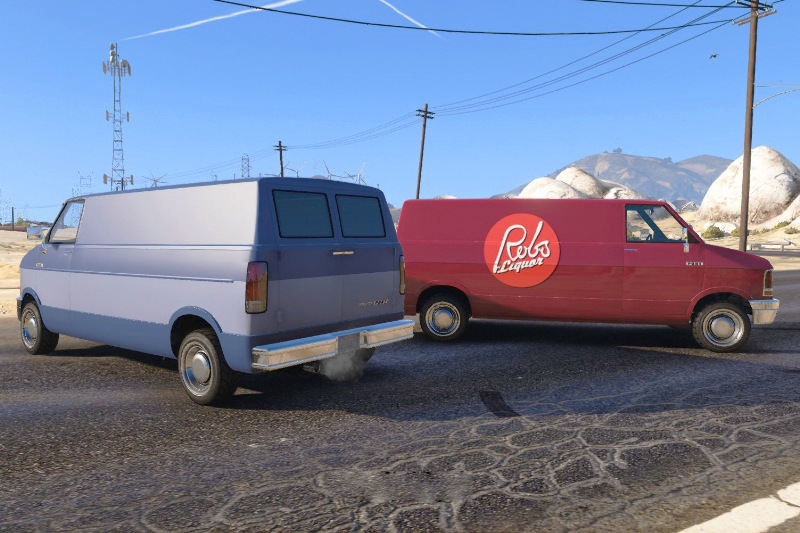 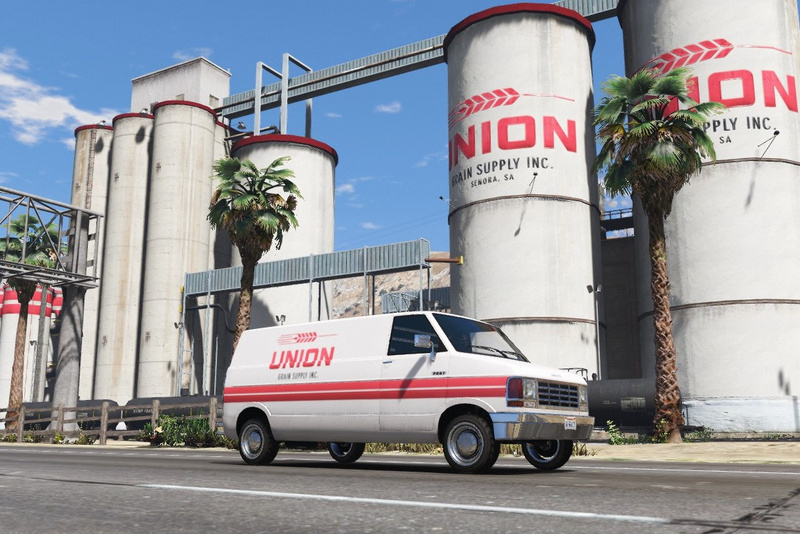 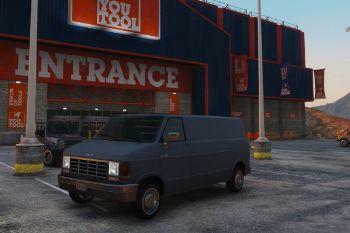 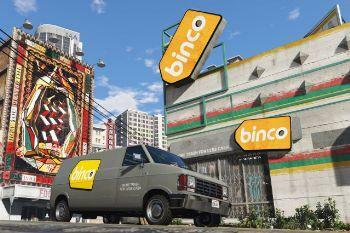 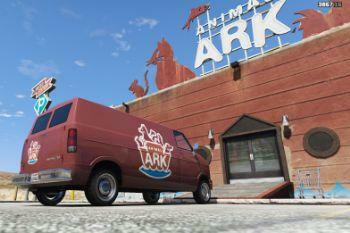 - An optional utility van (replaces the Smoke on the Water van). 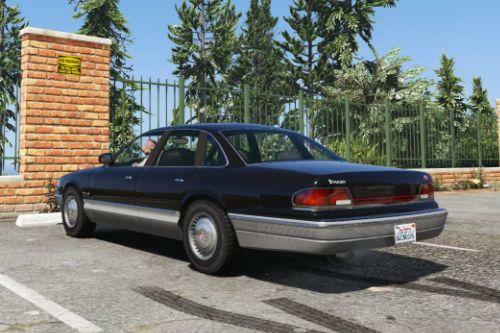 Planning on possibly making this an Add-on vehicle. 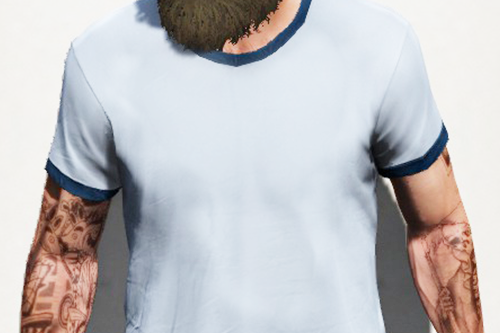 - V2.0 Secondary color added. 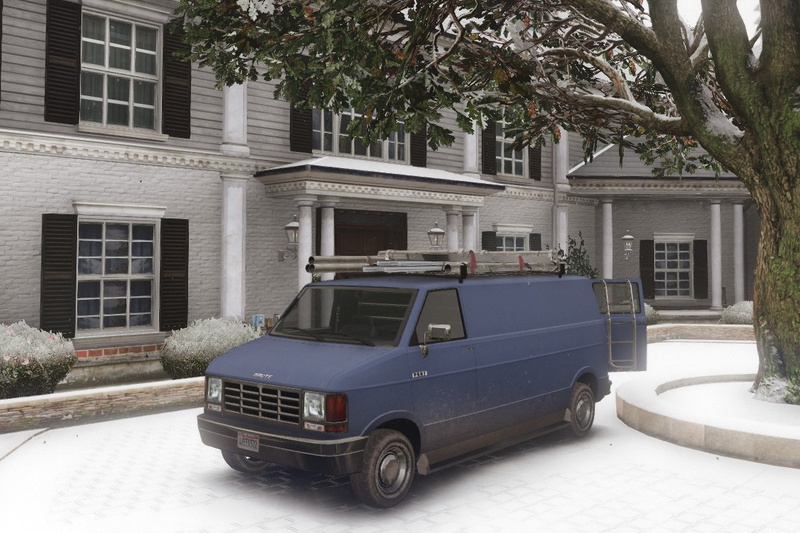 New two tone color schemes included. 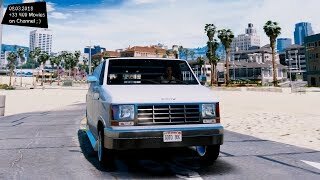 Very nice could add some speakers in the back like the van in san andreas! 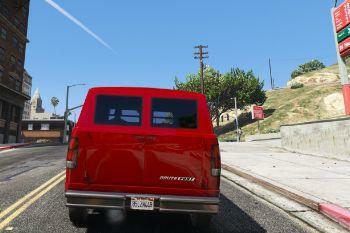 Love your mods but I just don't understand why you make it replace only. 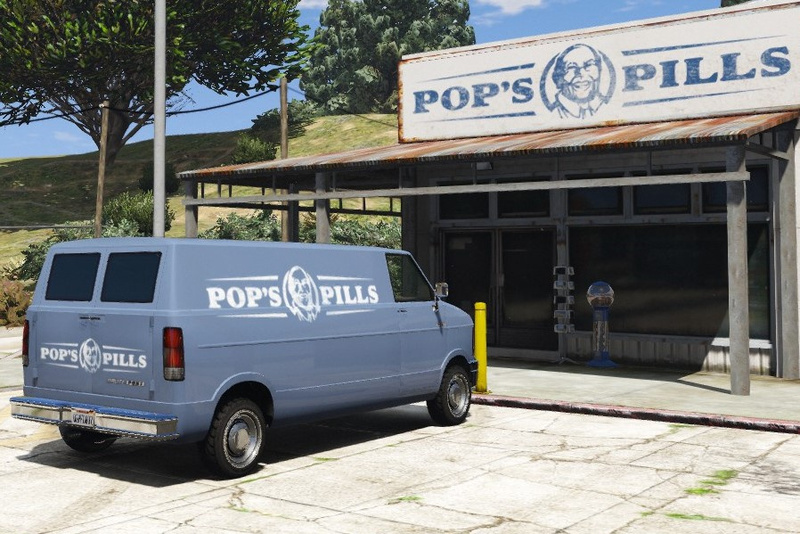 Real shame this isn't an add-on. 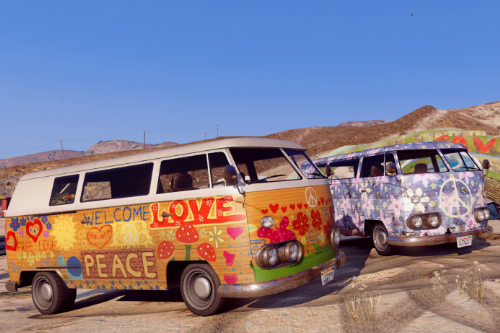 Good job on those liveries! 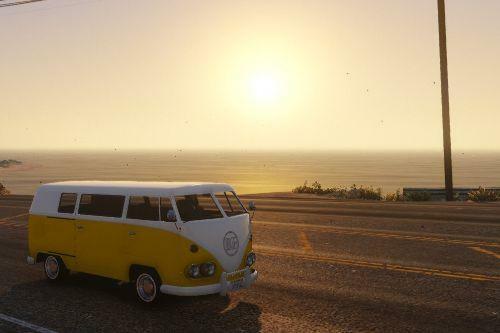 Love this, looks good! 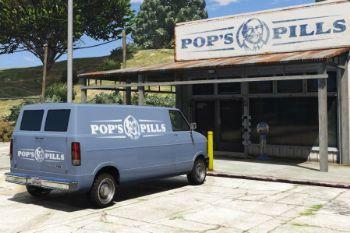 I noticed in your pictures the "Pops Pills" livery is blue paint job with white letters. In my game its a white van with Blue letters. Is that normal?